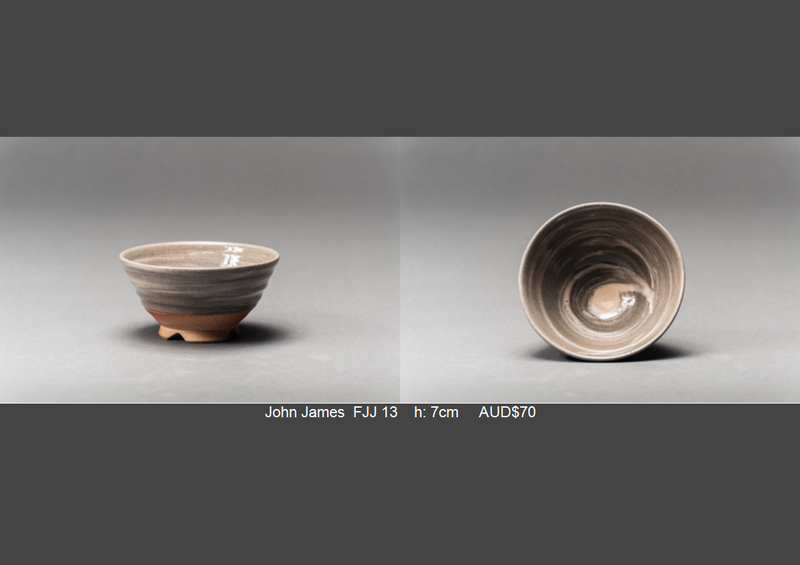 Artist talk by John James. 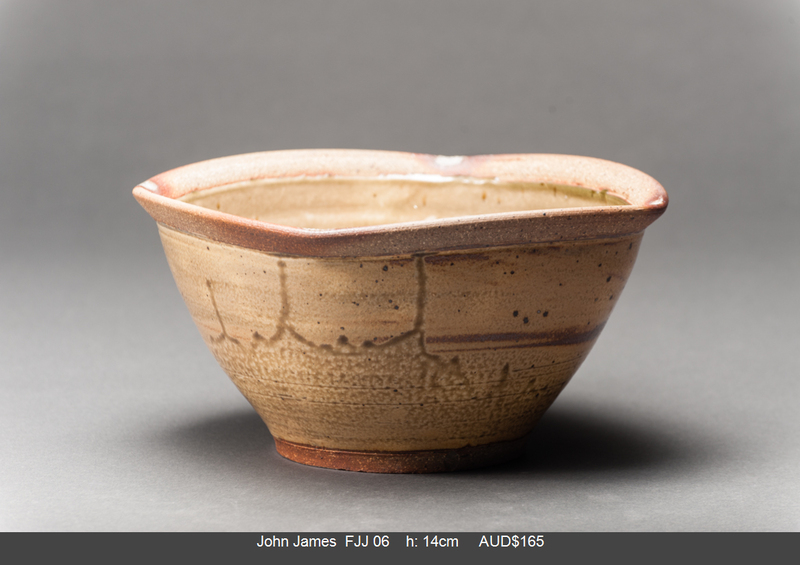 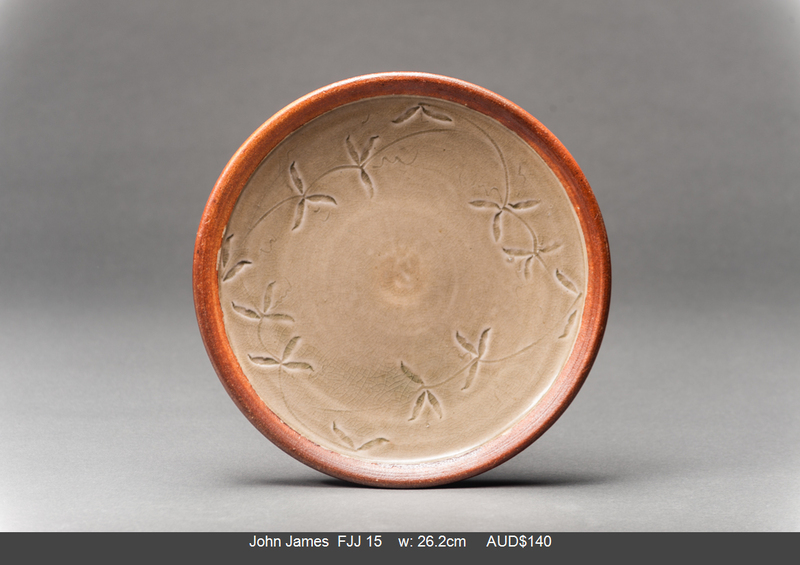 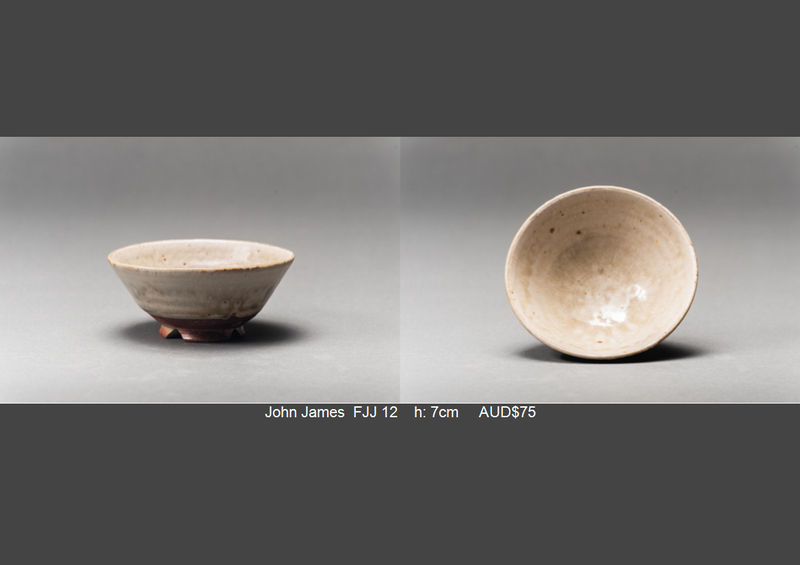 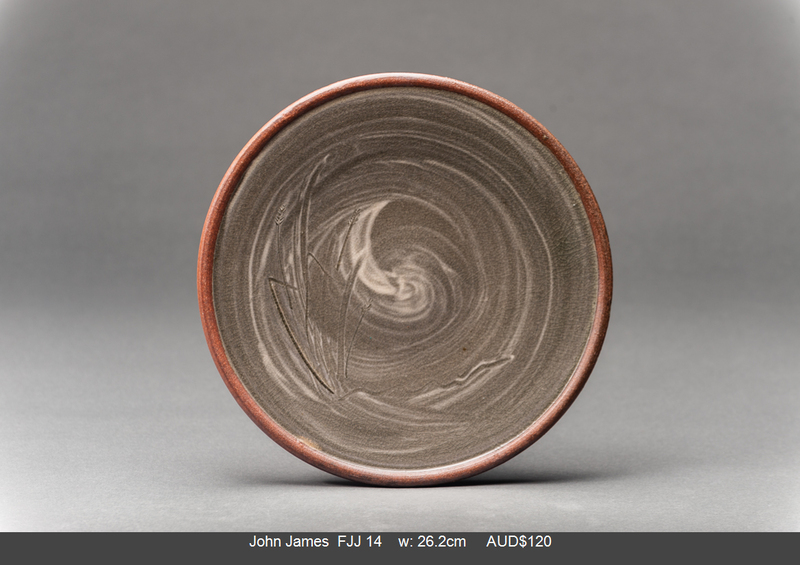 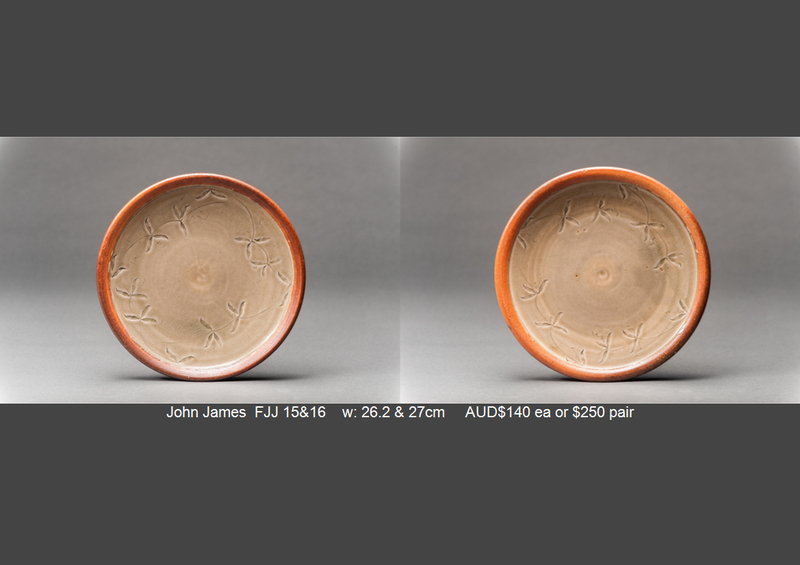 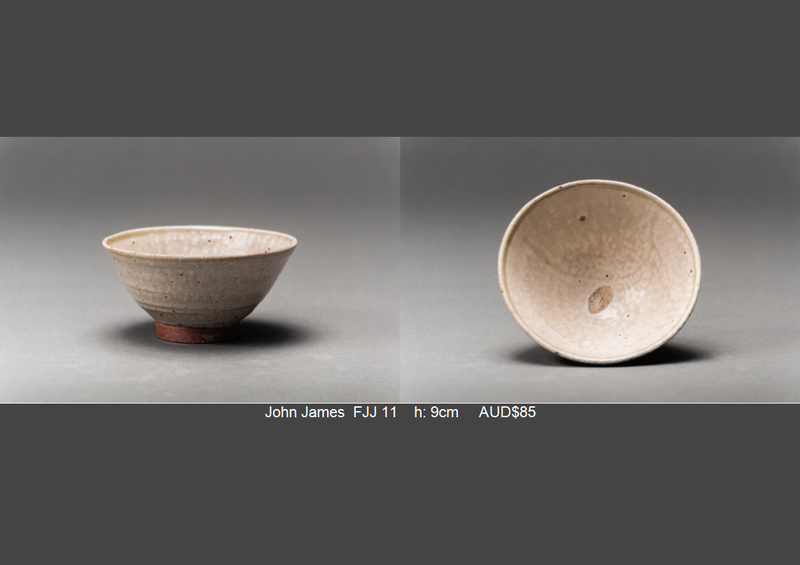 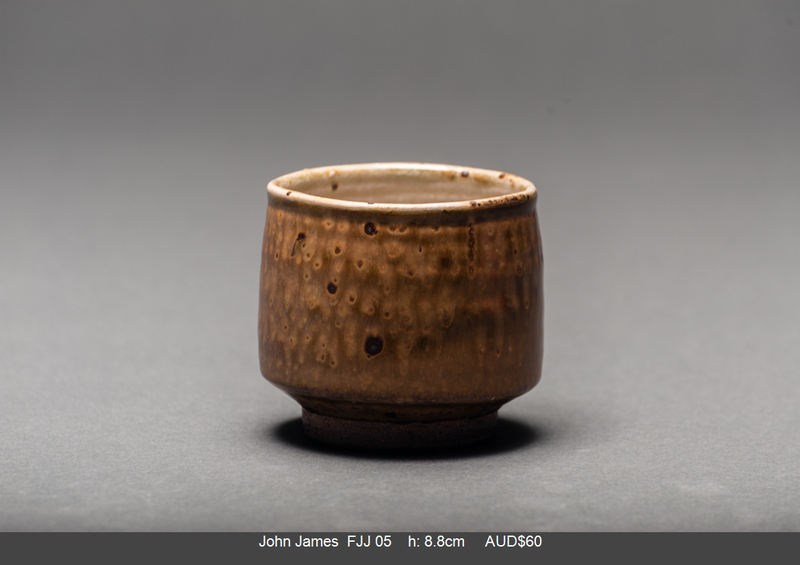 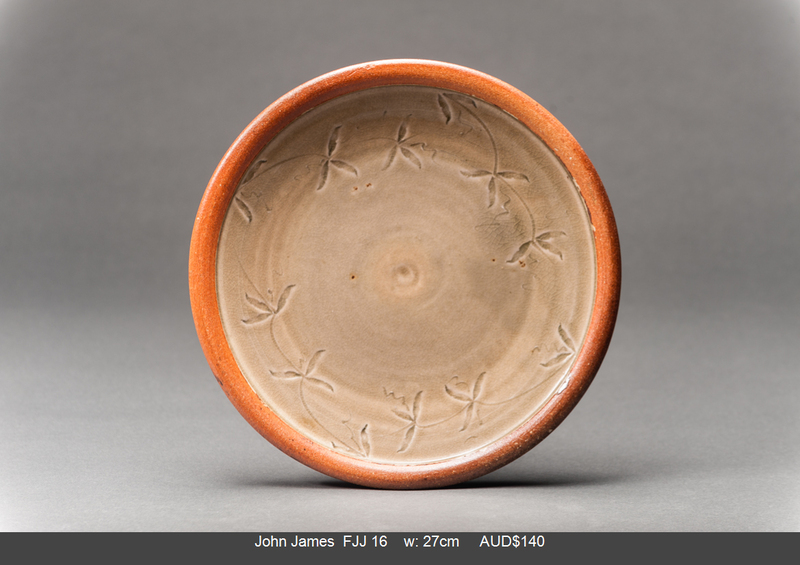 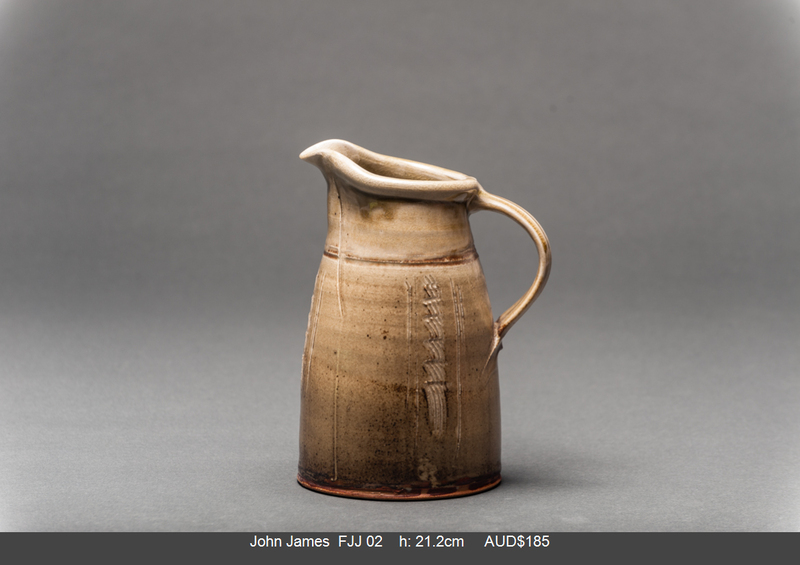 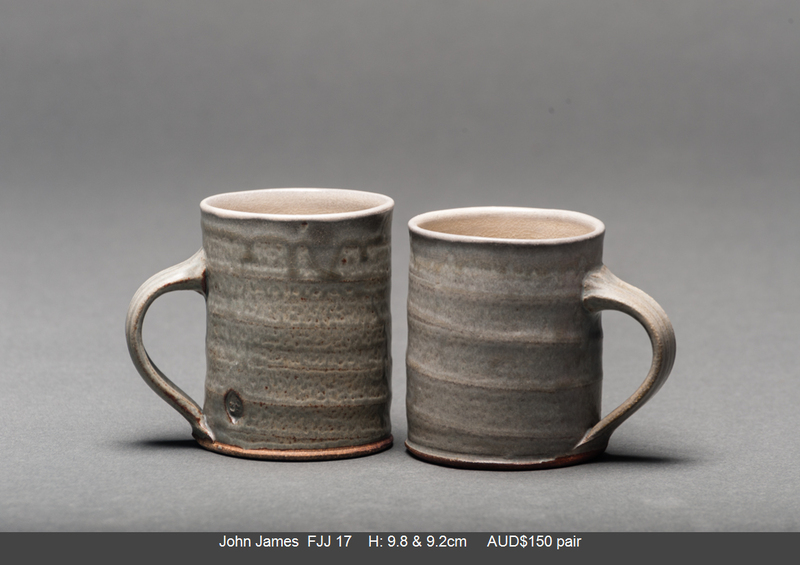 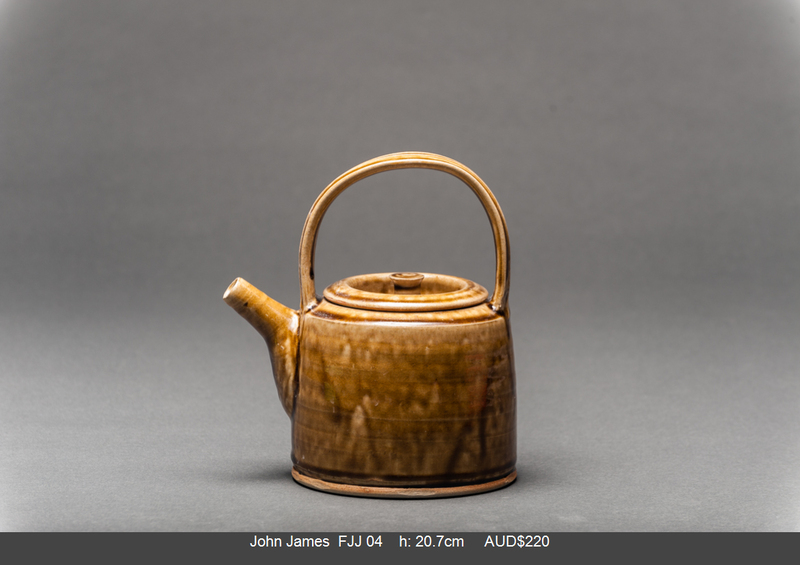 John will discuss his work and practice, particularly ash and rock glazes sourcing local materials, raw glazing and wood firing to 1300 degrees, all up for discussion. 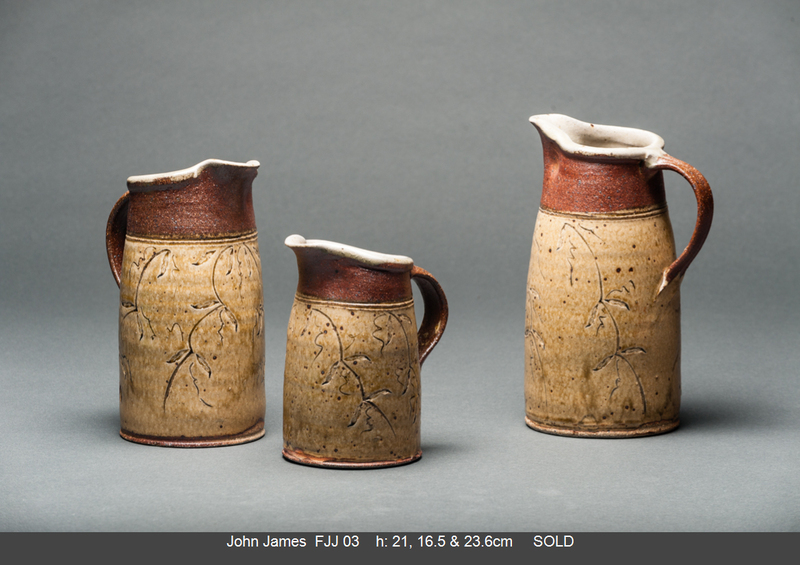 Pots for people to use in daily life need to function well but need to be more than just useful. 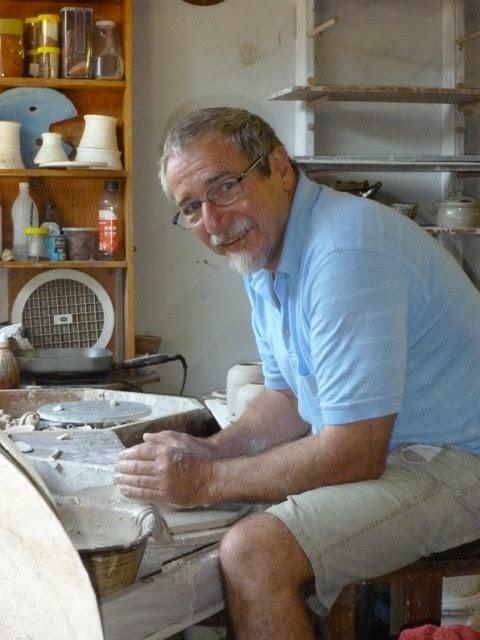 They need to engage with the user in a personal way, a way not possible with mass produced utility wares, adding simple enjoyment to our daily activities. 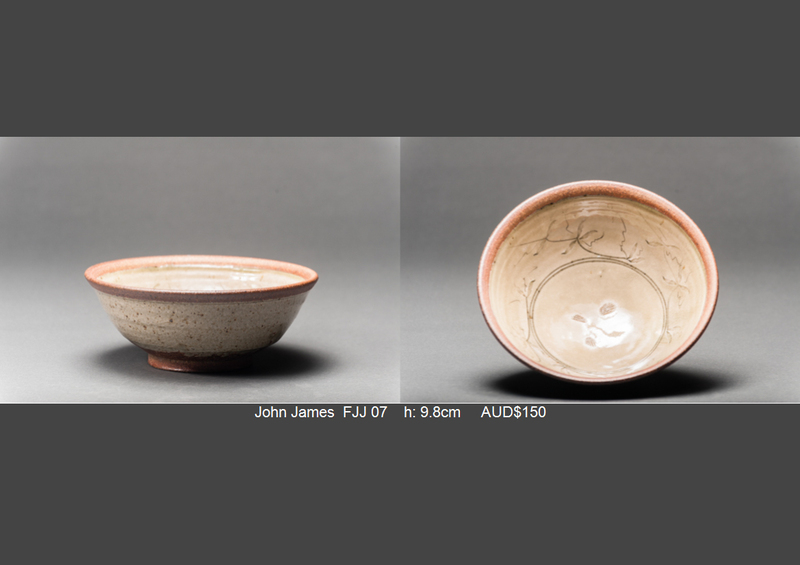 Quiet pots of strong and resolved form that are at their best when used to help celebrate good food and good company. 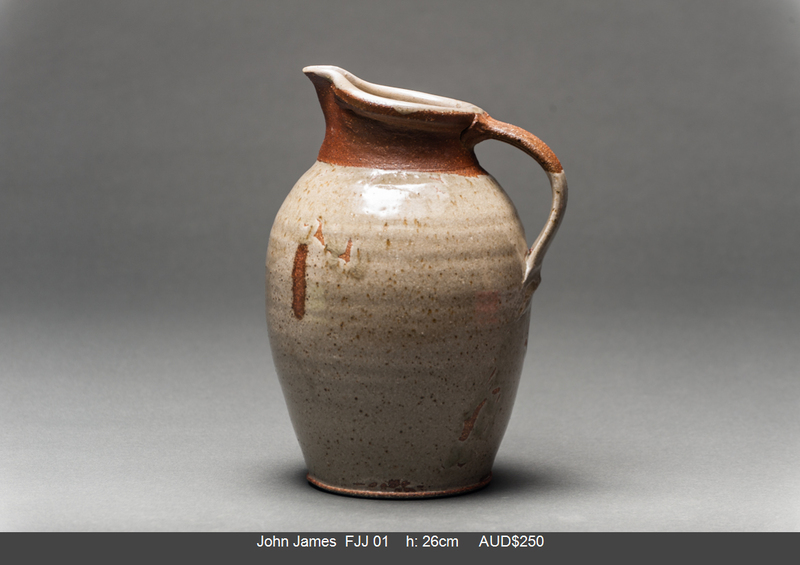 Pots reflect the processes used to make them as well as the intention of the potter. 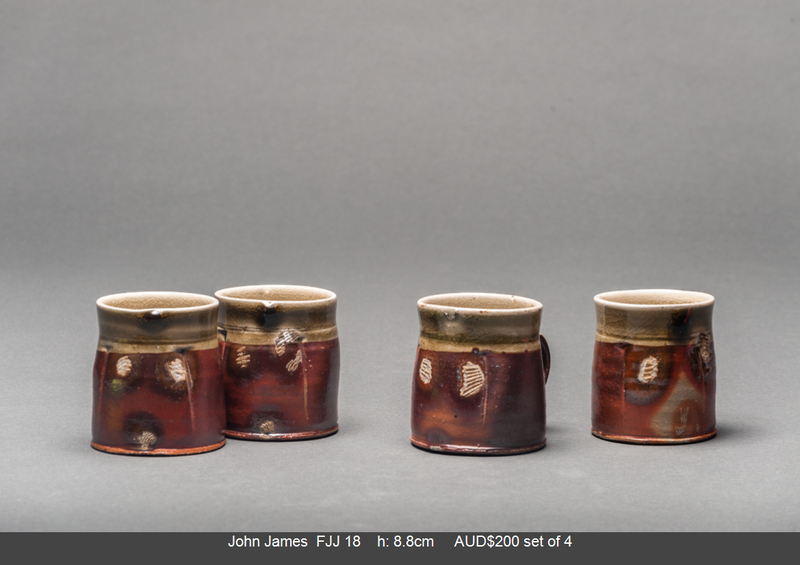 My pots are thrown on kickwheels, glazed using a single firing process whereby the glaze is applied at leatherhard. 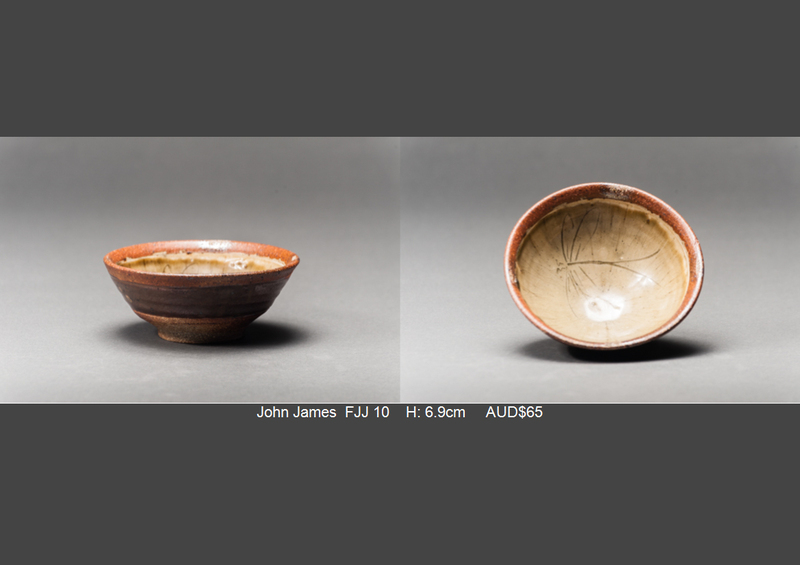 The glazes are entirely from rock dusts, plant ashes, and clays collected locally. 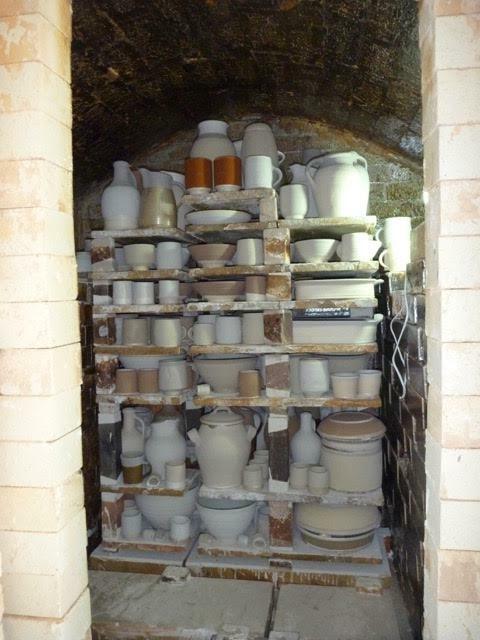 Pots are then fired for 18 to 20 hours in a 100 cu ft woodfired kiln to 1300 centigrade. 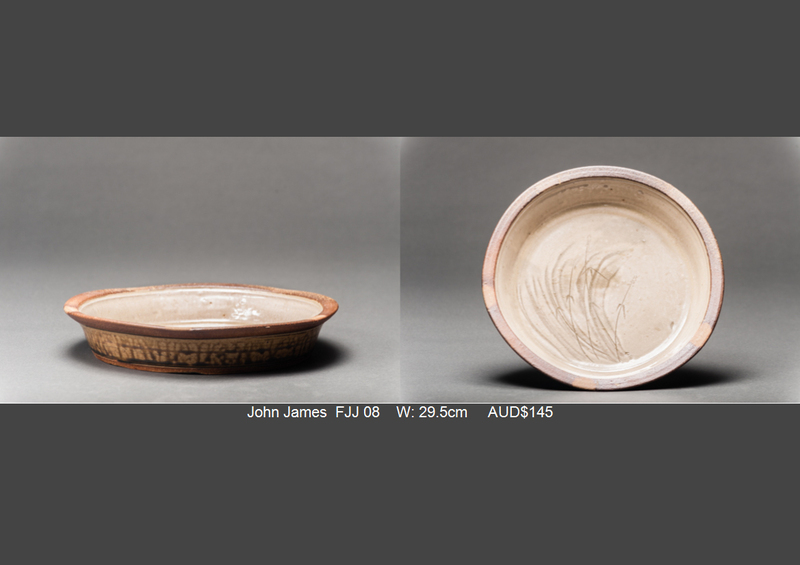 I am also making some of the throwing clays I use from local materials.